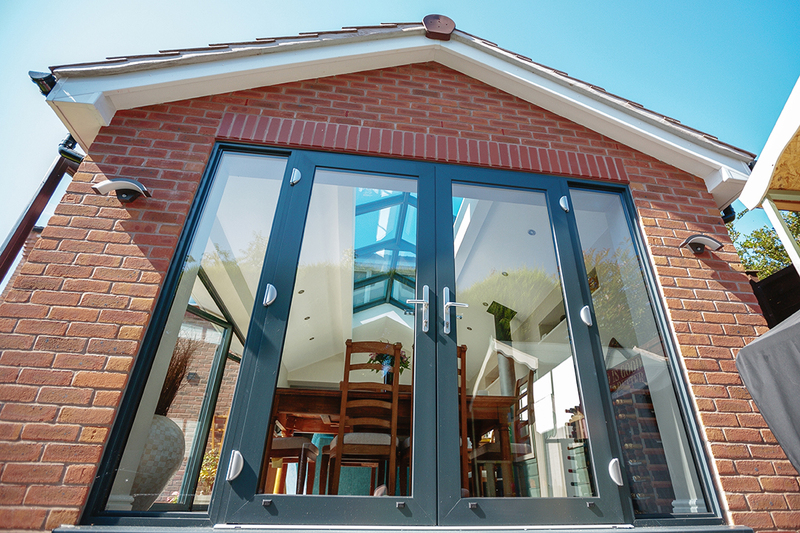 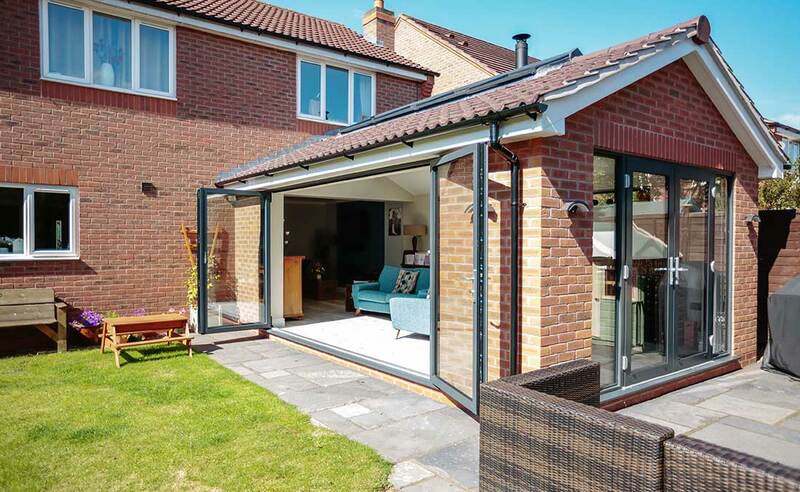 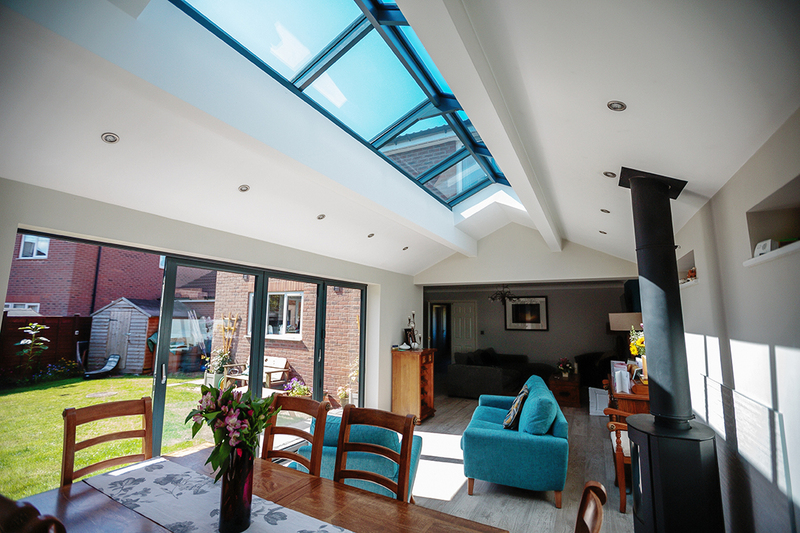 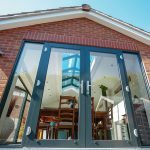 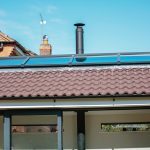 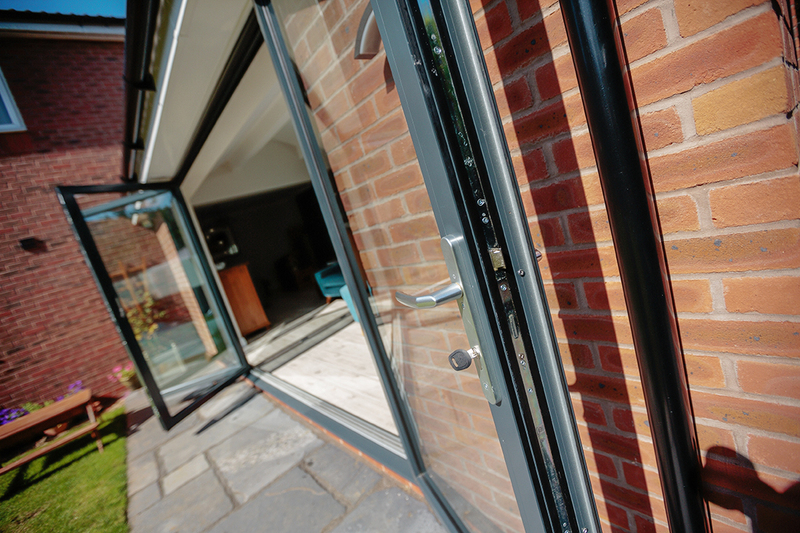 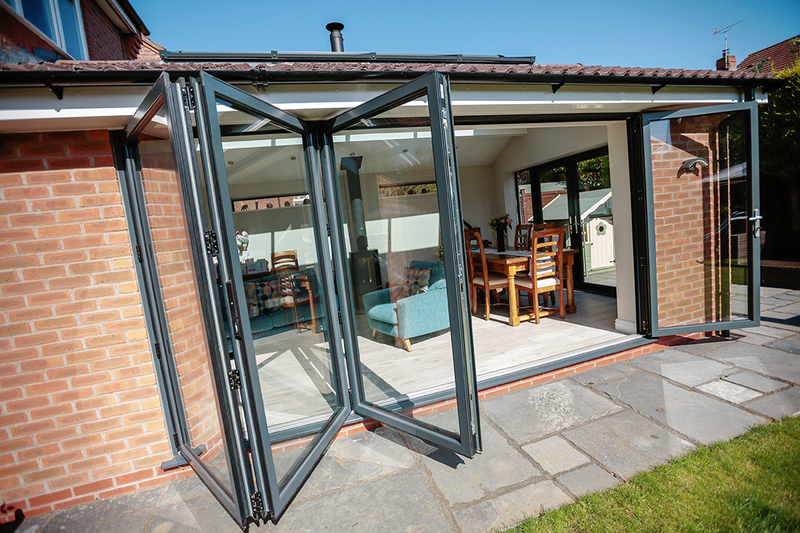 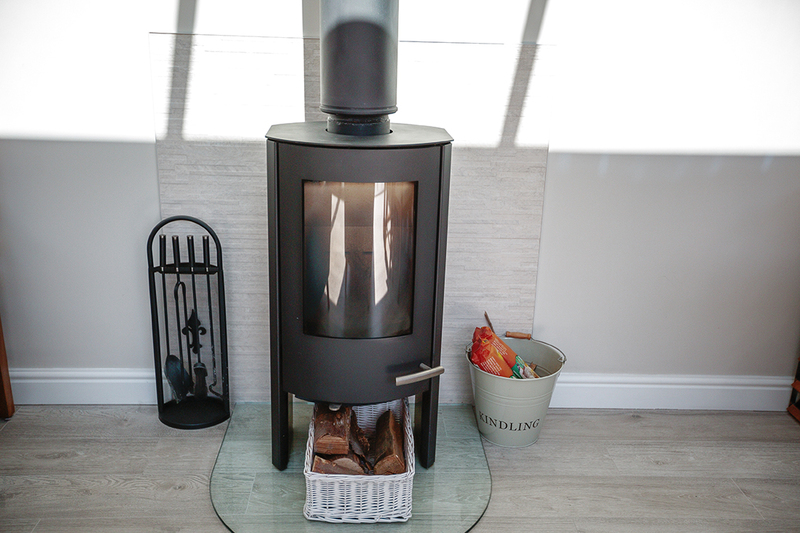 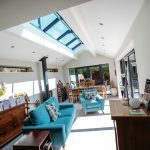 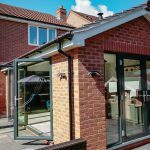 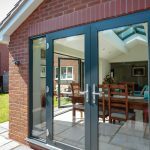 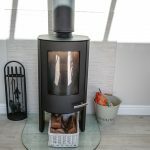 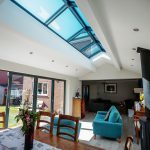 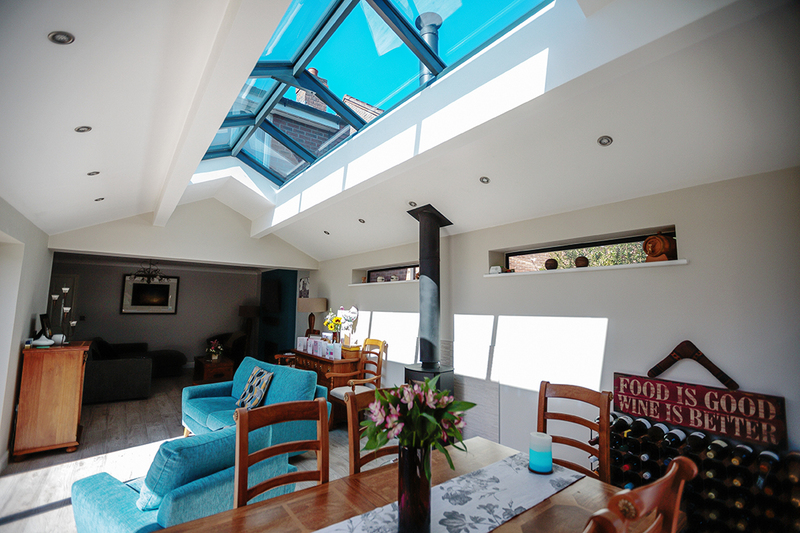 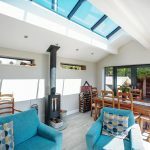 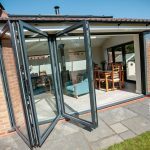 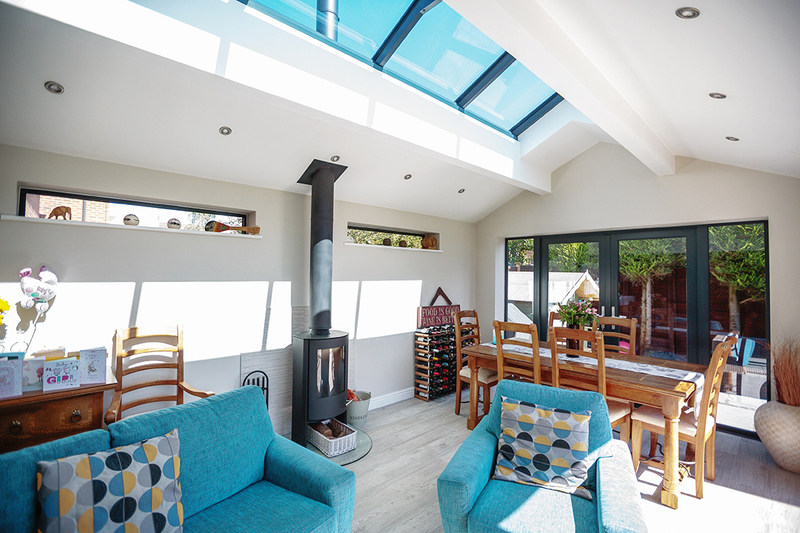 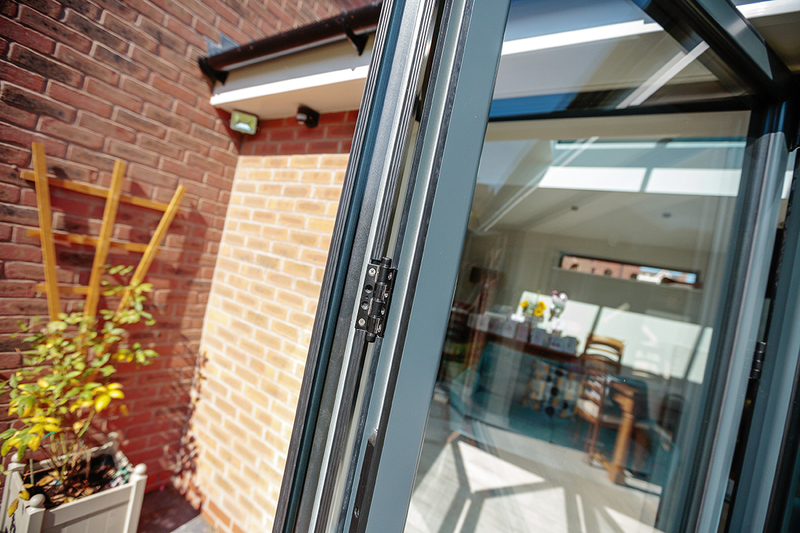 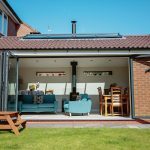 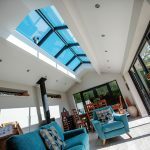 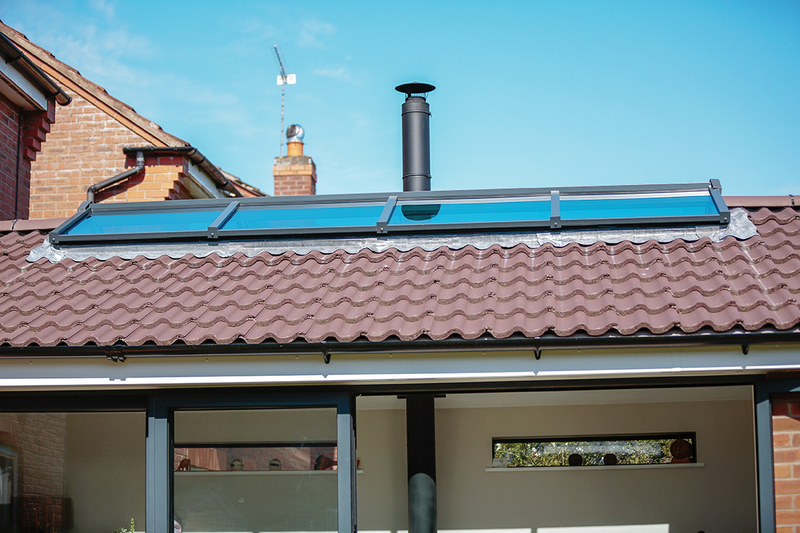 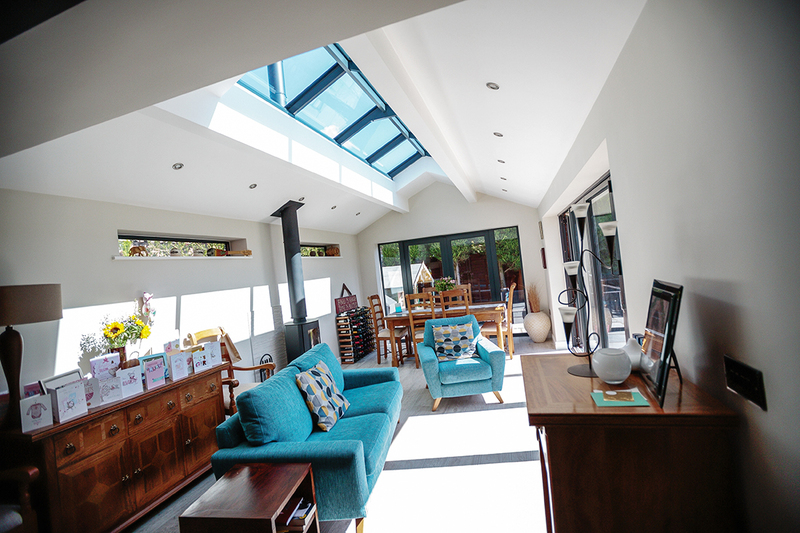 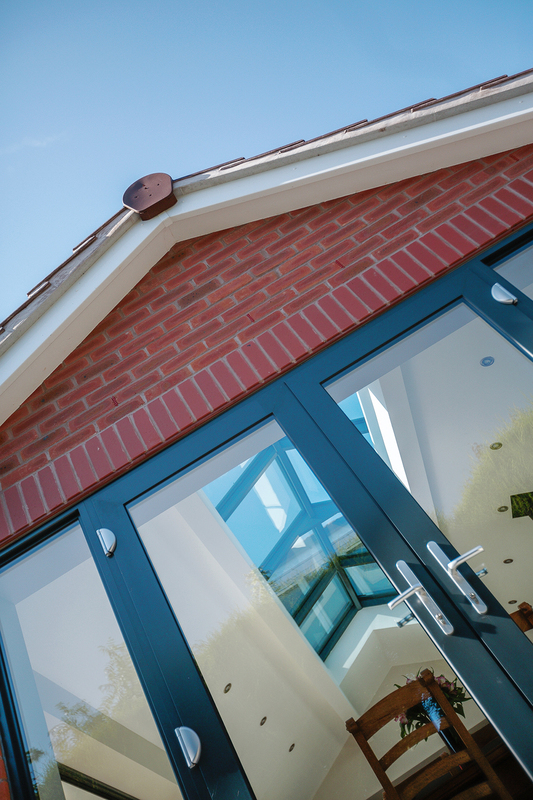 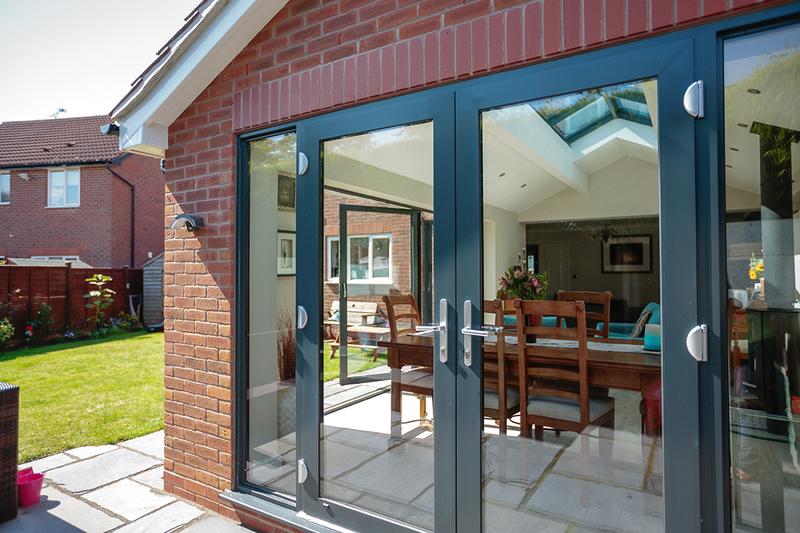 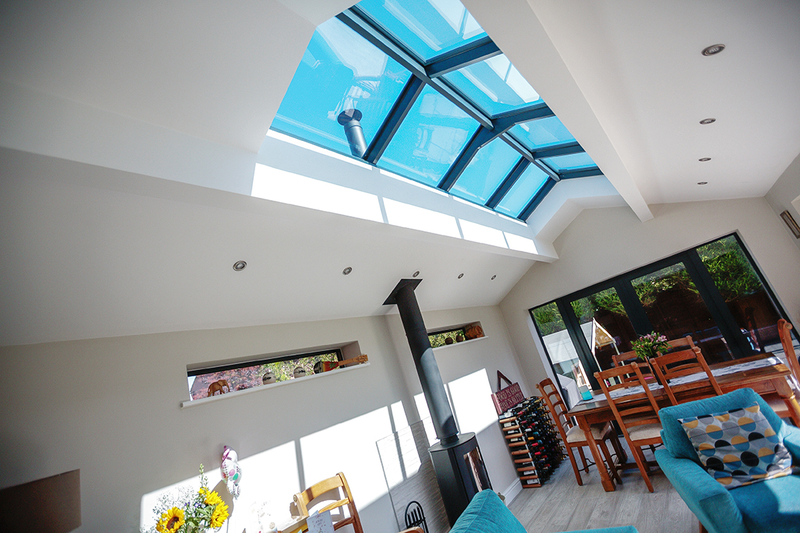 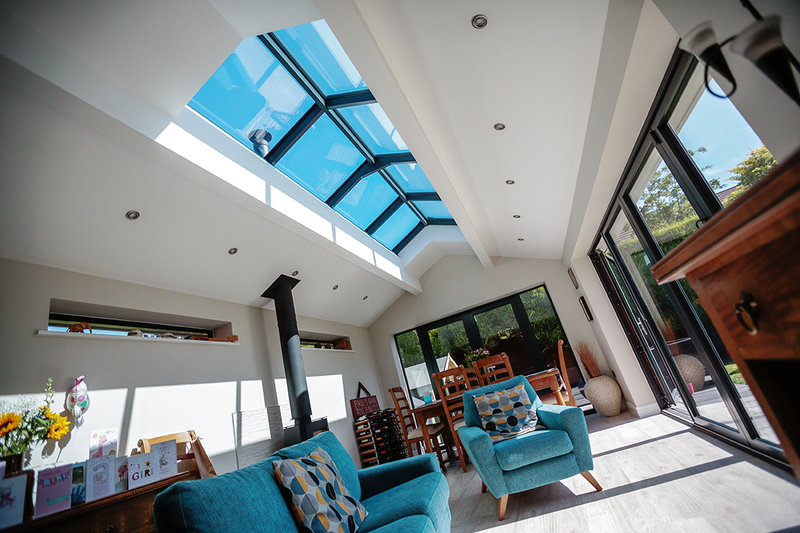 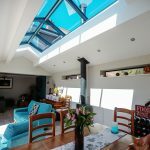 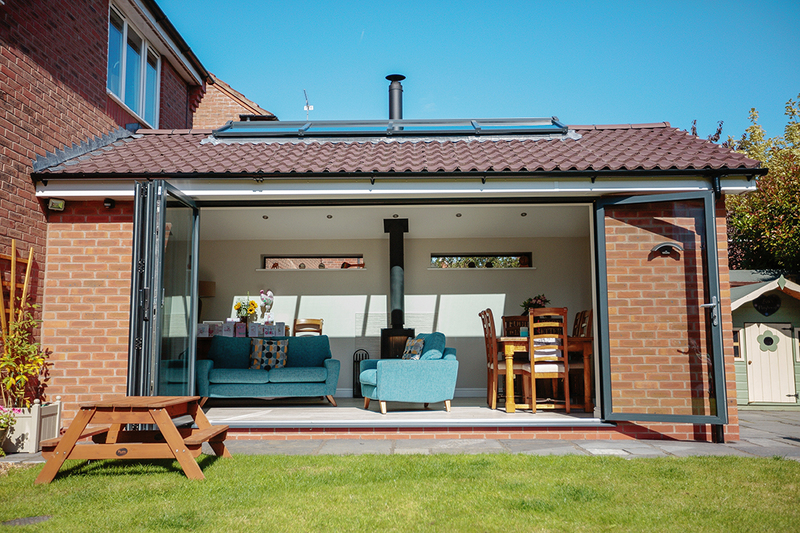 A single storey rear extension featuring bi-fold doors, a log burner and skylights. 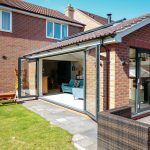 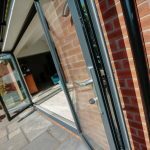 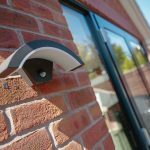 This extension has transformed the living space in this property. 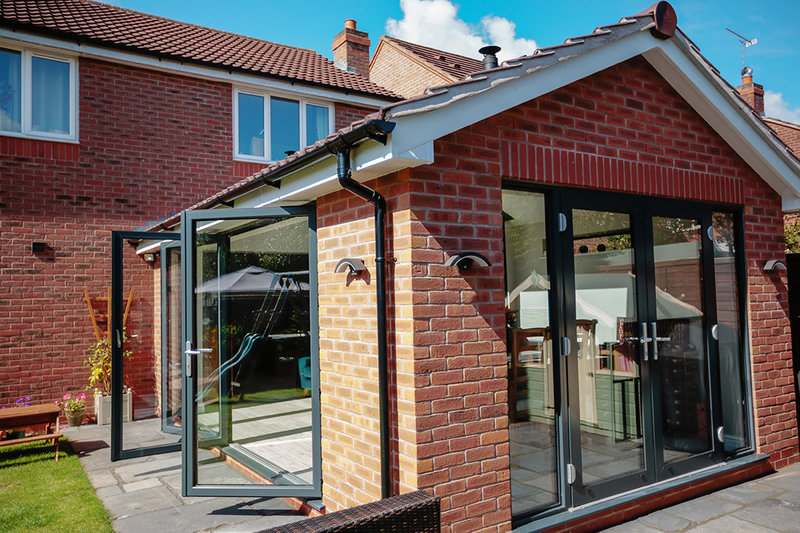 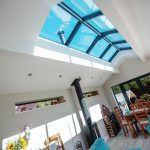 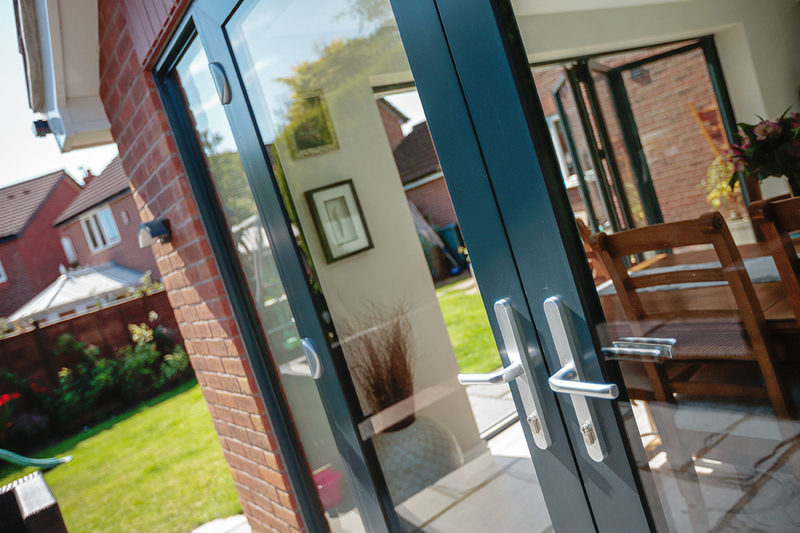 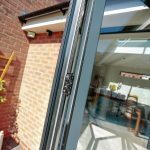 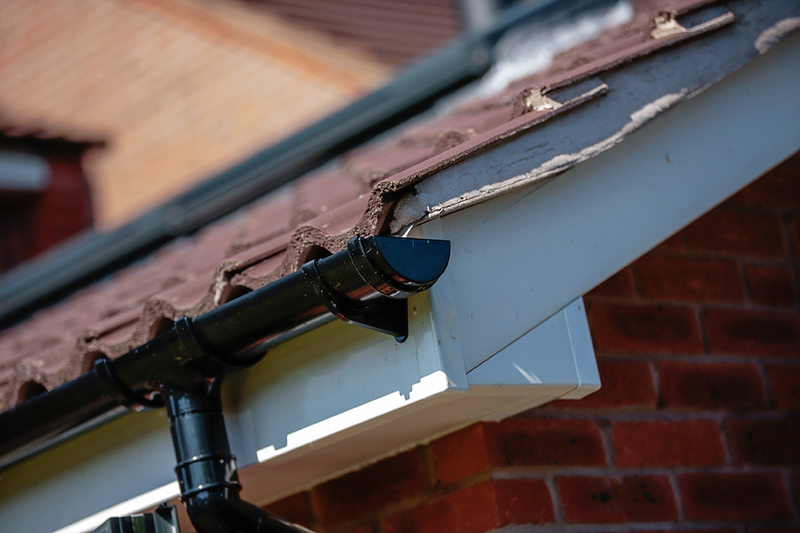 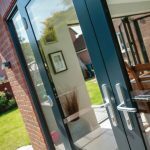 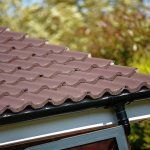 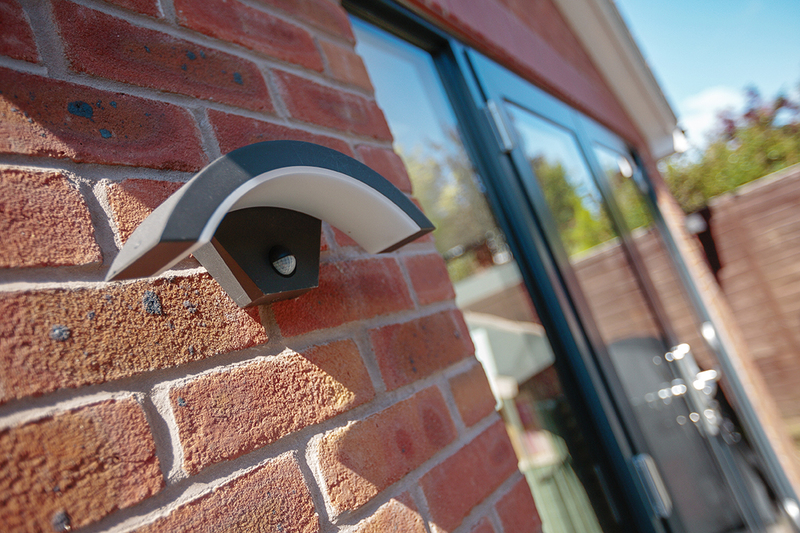 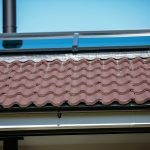 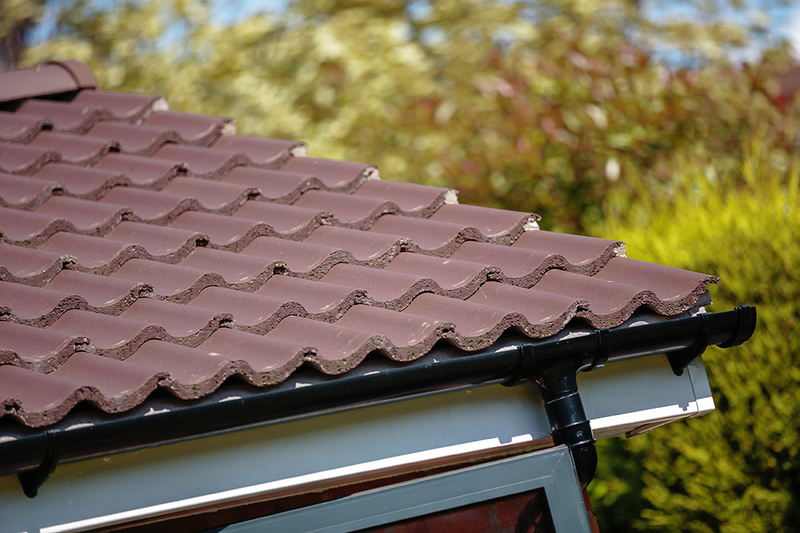 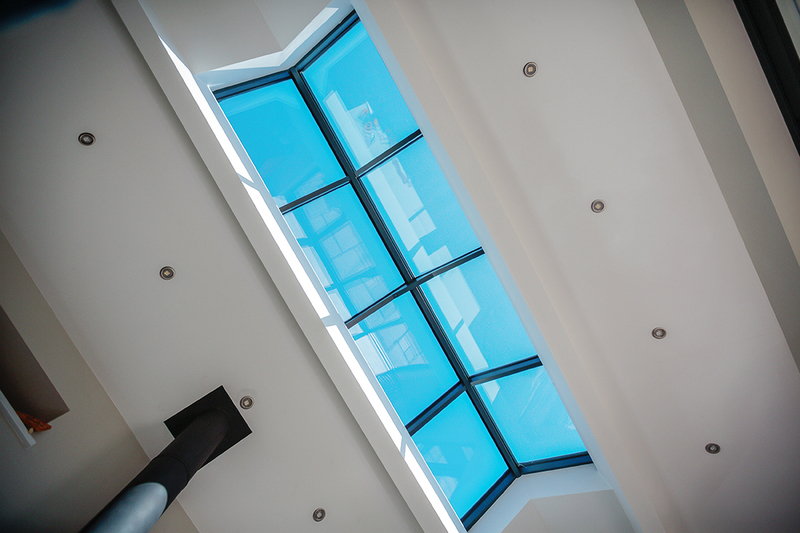 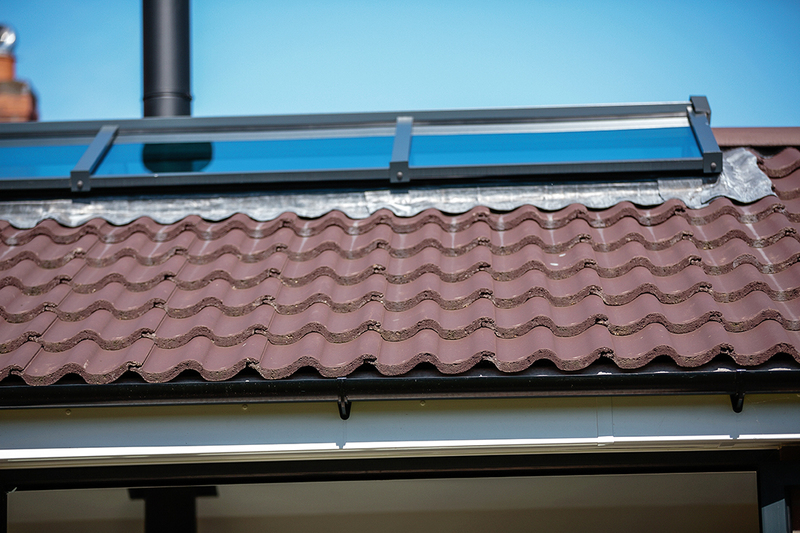 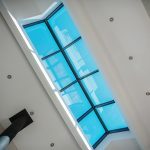 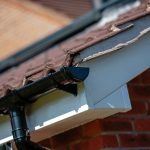 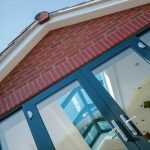 If you would like a similar extension for your property then please get in touch.